Very exciting . 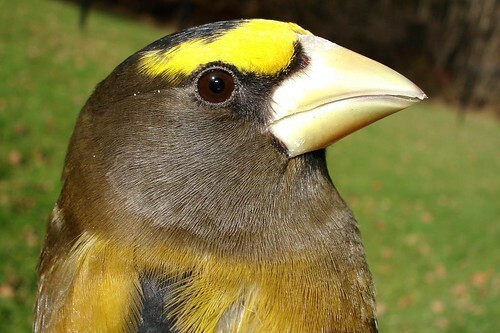 . . watch this time of the year for Evening Grosbeaks and Pine Siskins! Had a huge flock at the Admin Building in Allegany State Park this morning! This entry was posted on 25 October 2012 by mon@rch. It was filed under iPhone .